Craft cocktails will finally arrive at Navy Pier thanks to the folks at Tiny Lounge. The sleek North Center cocktail bar with a cult-like following plans on opening a location inside the former Häagen-Daz spot in the food court. Tiny Tavern is slated for a summer opening, according to Crain's. With the addition of Original Rainbow Cone, DMK Burger and Fish Bar, Tiny Tavern, Snow Dragon Shavery and more, you might actually want to eat at Navy Pier. A new series featuring emerging talent, Big Sounds at Tiny Tavern provides a free opportunity to hear what new voices in jazz have to say. Cole D'Genova Quartet is one of three groups performing throughout the six-week Thursday Night Jazz Series at Navy Pier's Tiny Tavern. Think quality, curation and handcrafted, just like our new selection of hip local eats (DMK, Tiny Tavern, Goddess and the Baker, etc.). Built with ambrosia maple, these tables offer a fresh, unique look, creating an environment that’s ideal for enjoying one of Tiny Tavern’s specialty cocktails. For more than sixteen years, Tiny Tavern’s flagship location, Tiny Lounge has functioned as both a destination location and a neighborhood fixture. In 2016 they took their passion for delicious food to Navy Pier, so we can enjoy all their delightful dishes on the waterfront! Tiny Lounge is getting bigger. The Lincoln Square craft cocktail bar has signed a deal to open a second location when it debuts this summer in Navy Pier's newly renovated food court. 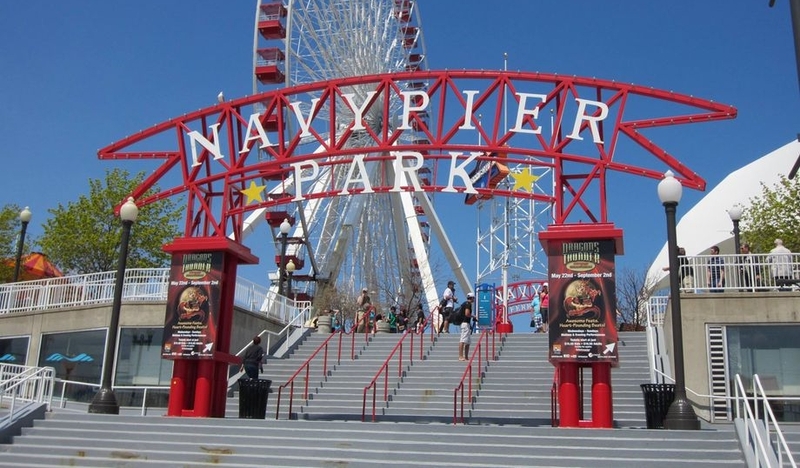 Navy Pier’s festivities have you covered for all of February and even March! Whether you’re the theater-going type or a super-active workout junkie, Navy Pier has something for you. Flying solo? Navy Pier has plans for singles too. 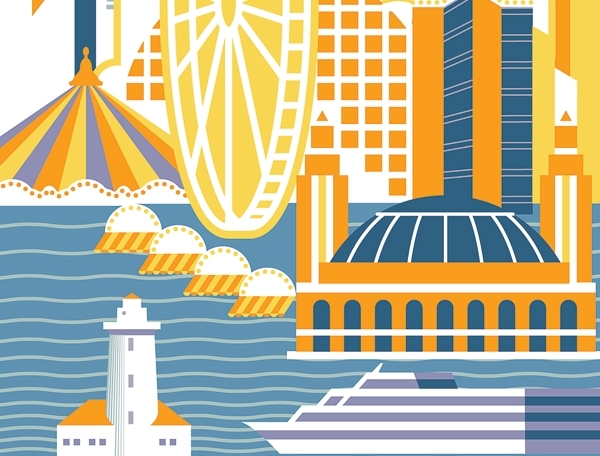 Chicago Magazine: Can Navy Pier Ever Be Cool? …the food court (er, “food experience”) is now peppered with outposts from local favorites Goddess and the Baker, Brown Sugar Bakery, and DMK Burger and Fish Bar and even a craft cocktail spot by Tiny Lounge called—what else—Tiny Tavern. Come see a day in the life at Tiny Tavern.